Earning a high school equivalency credential can open the door to better income, a more fulfilling job, and a college education. If you are preparing for the GED® test HiSET® or TASC™ exams, our practice tests, interactive tutorials, and eBooks will help you reach your goal. The Hardin County Public Library offers free computer classes taught by our staff. We teach basic computer skills, online job application, social media setup and management, Microsoft Office, and much more! Call us at 731-924-4314 to learn about upcoming free classes, or check out our calendar for upcoming free computer workshops and classes. Jobs4TN.gov’s database provides easy access to the largest number of unduplicated online job opportunities currently available in one location with more than 90,000 jobs every day. In addition to taking job orders directly from Tennessee employers, the system continually searches through the web sites of local newspapers, recruiters, hospitals, and government sites to pull in all the best jobs. Need help creating an individual account? Watch this video to get started. Creating a free account enables you to take full advantage of system resources, such as building a resume and finding a job. How do you write a resume that will get noticed? Monster.com shares some great resume writing tips. Read these articles to learn more about what’s expected in a professional resume. Choose the perfect template and create a clean, professional resume and cover letter in Microsoft Office Word. If you need help, just visit us here at the Hardin County Public Library. Go to our reference desk and ask for help creating a resume. We’ll help you create, print, and/or digitally submit your resume to potential employers. Looking for work is hard work. Monster helps to make the job search process simple—and stress free. Sign up for Monster, then upload your resume so recruiters can find you and so you can apply for jobs more quickly. Plus you can get job alerts and helpful job content delivered to your inbox. To find the latest and most relevant job openings, simply browse by job title, company, city or state. Or become a member to get the first alerts on jobs you’ll like. Also, make sure to check out the Career Advice section of the site for other job search tools like resume samples and interview tips. Indeed enables you to search jobs posted on thousands of websites. Employers also post jobs directly on Indeed. No matter where a job is posted, it will be easy to find when you use Indeed. Create an Indeed Resume and let employers find you. With an Indeed Resume it is easy to apply to jobs posted on Indeed, even from your smartphone or tablet. You just got an interview! 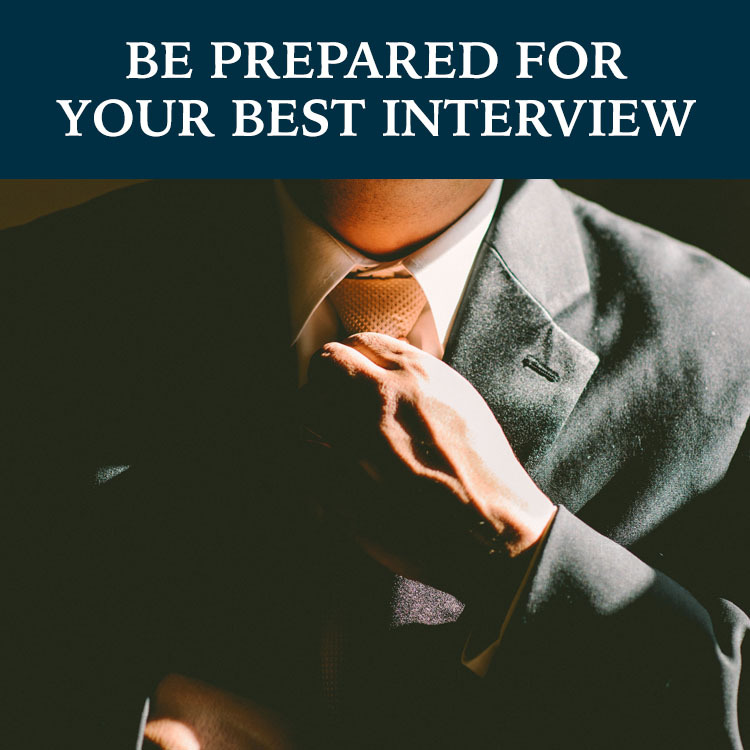 Are you prepared to wow a potential employer? Follow these tips to make sure you make a good first impression on future employers.